The era of live 4K broadcasts begins with a whimper. 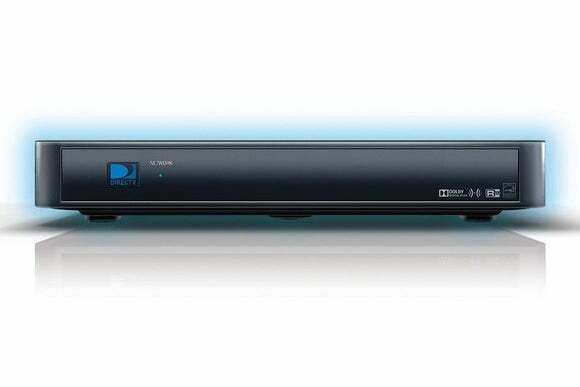 DirecTV is making good on its promise to launch live 4K telecasts in early 2016, though it’s doing so entirely on its own. On April 7, the AT&T-owned satellite provider will launch a “DirecTV 4K” channel, with the Masters golf tournament as its inaugural offering. Barring any last-minute surprises from other TV providers, this should be the first live 4K UltraHD telecast in the United States. Beyond the tournament, the 4K channel will include videos from DirecTV-owned Audience Network, a selection of documentaries, and other unspecified UltraHD content. DirecTV continues to offer downloadable 4K movies to subscribers as well. To watch the new channel, subscribers will need either an Ultimate or Premiere package, the latest Genie HD DVR (HR54), and either a DirecTV 4K-ready TV or a 4K Genie Mini connected to any HDMI 2.0 and HDCP 2.2 compliant 4K television. 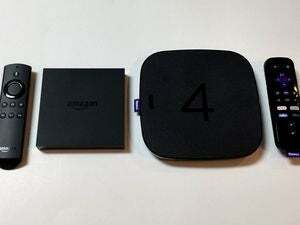 Why this matters: The live 4K telecast is a milestone for the pay-TV industry, which has lagged behind streaming services such as Netflix and Amazon Prime in supporting the higher-resolution format. But it also underscores how much further 4K has to go, as not a single regular channel is offering an UltraHD variant. DirecTV has previously boasted of having capacity for 50 UltraHD channels, and said it would be “bringing our check books” to partners who wanted in. For now, however, the satellite provider stands alone.